Comprehensive CareNo matter your stage in life, we offer a full range of services to care for your oral health needs. We take time and effort to understand your needs and wants. 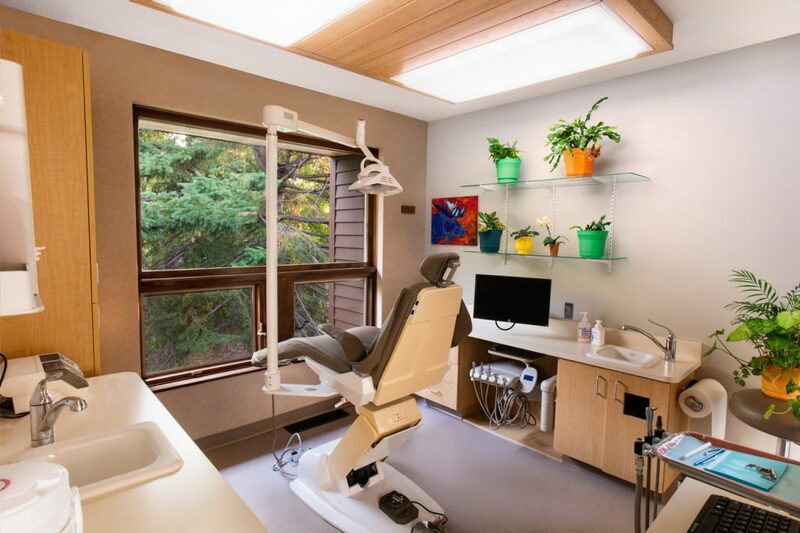 From the first phone call to the completion and maintenance of your oral health journey, our doctors and staff will treat you with compassion. We care about your teeth — and your well-being. We’re here when any emergency dental need arises.